Lionel Messi is reportedly urging Barcelona to offer a new contract to key star Jordi Alba, something that would deal a bitter blow to Man United’s hopes of signing the Spaniard. According to Diario Gol, the Barca superstar is urging the Blaugrana board to hand Alba a new deal as quickly as possible, and that the Spanish international wants to see his performances rewarded with a new contract at the Camp Nou. The report from Diario Gol notes that Man United are keen on Alba, and that the Red Devils are ready to hand Alba the wages that he wants in order to convince him to move to Old Trafford. A report from SPORT also notes that United are keen on Alba, however their dreams of signing the player may be dashed if Barca listen to Messi and hand him a new deal. Alba signing a new deal with Barca would not be good news at all for United, as this would imply that the Spaniard is keen to extend his stay with the Spanish giants, and isn’t interested in leaving the club he moved to from Valencia back in 2012. 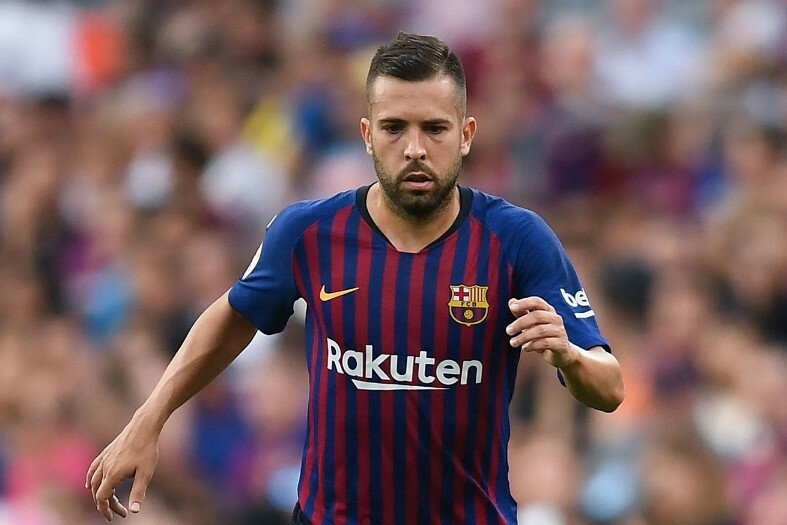 Alba’s new deal could very well see him increase his wages with the Blaugana, something that would make it even more costly and difficult for United to sign the player in the future if they were to still be interested in him. Man United haven’t had a solid left back since the days of Patrice Evra, and despite Luke Shaw’s recent good run of form, Alba would still be a quality signing for Jose Mourinho’s side to make. Alba has become one of the best left backs in the world since his move to the Camp Nou, and his partnership with Messi is one that only a few players in the club’s history have been able to replicate. 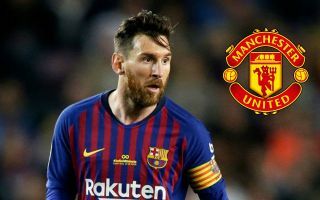 Only time will tell as to whether Barca listen to Messi and hand Alba a new deal, something that will definitely be dealing a bitter blow to United’s plans to sign him.